E.R.I. was created to form sustainable engineering based solutions. We specialize in aerial filming, aerial imagery, and aerial data collection and environmental remote sensing using UAV bsased robotic systems commonly referred to as drones. Our remote sensing technology is state of the art. Our aerial mapping capabilities can provide you with high definition imagery which you can use to track site progress, perform 3D-modeling, and create moving presentations. In addition, our aerial cinematography capabilities are among the best the industry has to offer. We have insured FAA Licensed Pilots and our prices on Aerial Photography and Aerial Cinematography are the best in the region. Fill out our quote form and our professional crews will contact you shortly to schedule your flight services. Full size aircraft and aerial tours with our crews are also available. ERI and Aerial SkyCam fly with the best. E.R.I. specializes in UAV aerial photography & filming, agricultural crop scouting, UAV based NDVI, aerial data collection, and remote sensing. Our robotic aerial systems are ideal for industrial inspections, real-estate surveys, cinematography and accident reconstruction as well as a myriad of other services. We are based in Louisiana but offer nationwide services. E.R.I.’s commercial UAV FAA 333 Exemption allows ERI to perform a variety of UAV imaging and remote sensing operations for industrial and commercial applications. In addition ERI is the only drone company based in Baton Rouge, Louisiana that has the FAA 333 authorization for aerial cinematography and movie filming. 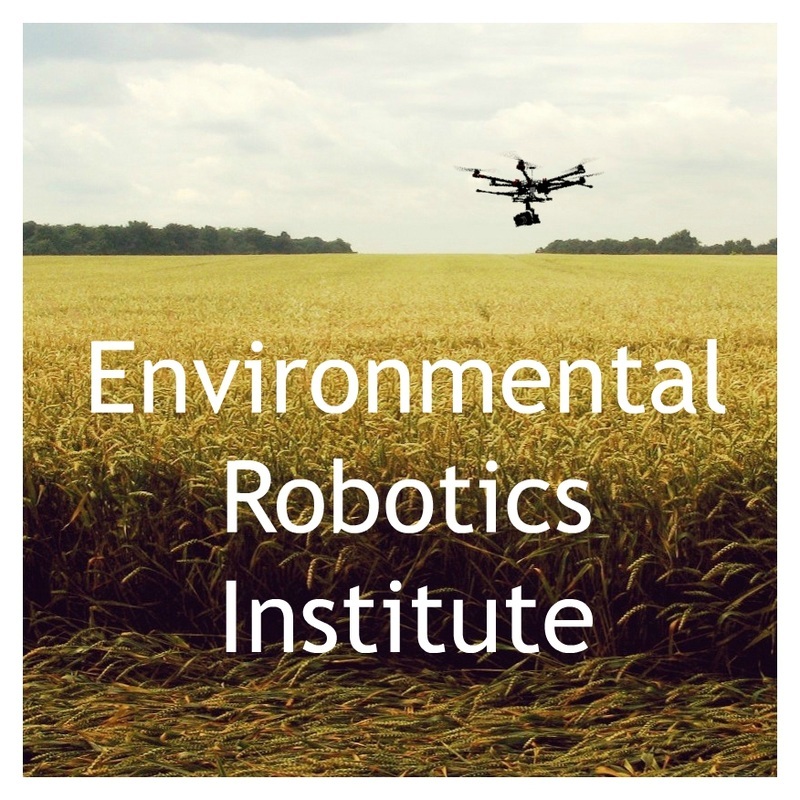 ERI's UAV based agricultural crop inspections using normalized difference vegetative index data commonly referred to as NDVI can help growers understand crop health and manage farm land. Sugar cane, cotton, rice, corn, soybeans, orchard crops, aquaculture, and livestock farming can all benefit from our aerial monitoring and enhanced NDVI data services. Our NDVI crop inspections, aerial scanning, and aerial livestock monitoring services can take agriculture management and to new heights.